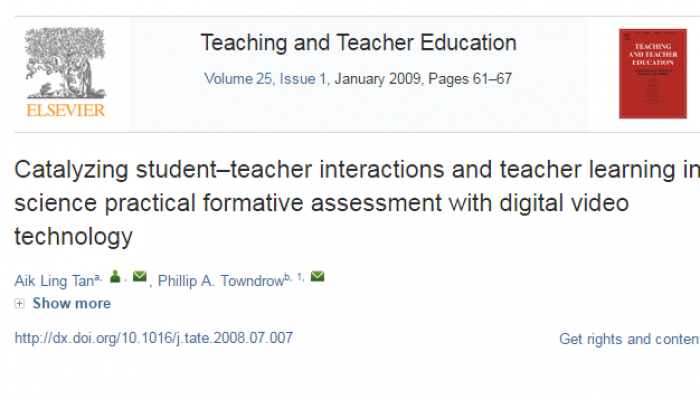 Benefits of Creating and Using ePortfolio. 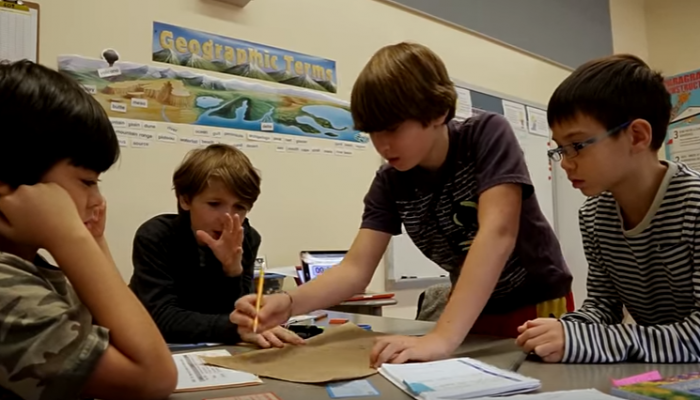 In a sixth grade classroom at Quest to Learn, ongoing feedback is embedded throughout the course of a collaborative geography game called Galactic Mappers. 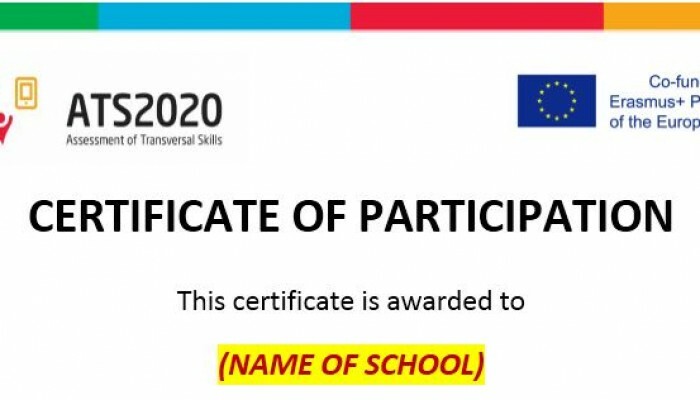 This is a certificate of participation which can be given to the schools for the implementation of the ATS2020 - Assessment of Transversal Skills learning model. 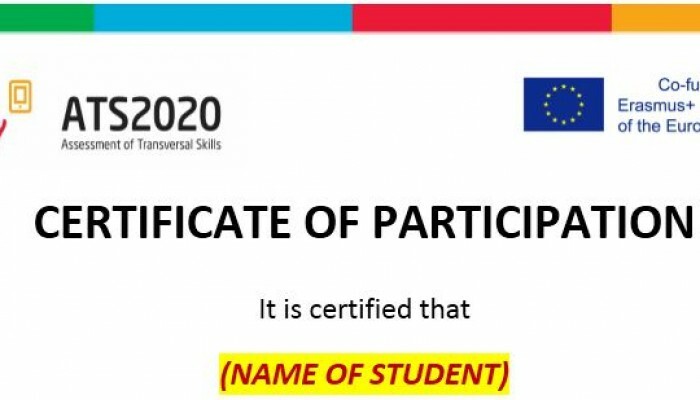 This is a certificate of participation which can be given to the students for their participation in the implementation of the ATS2020 - Assessment of Transversal Skills learning model. 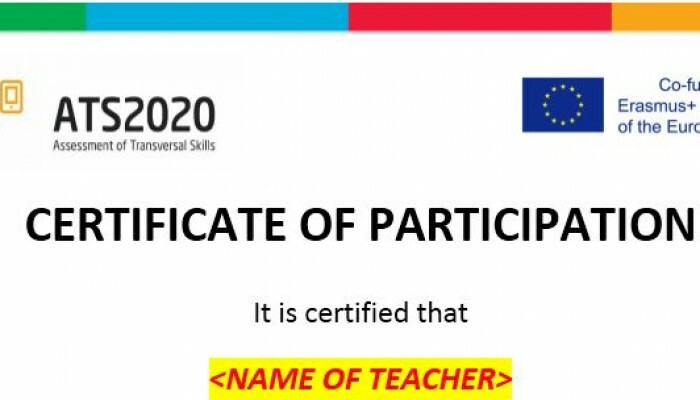 This is a certificate of participation which can be given to the teachers for their participation in the implementation of the ATS2020-Assessment of Transversal Skills learning model. 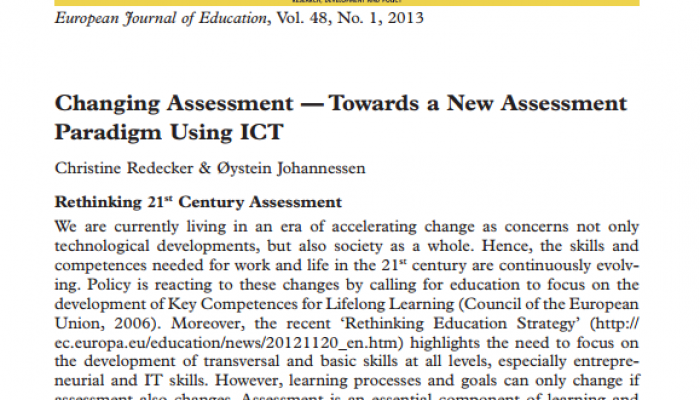 Overview of current ICT-enabled assessment practices, with a particular focus on the more recent developments of ICT-enhanced assessment tools that allow the recognition of 21st century skills. Motivation Reading integrates critical and creative thinking, which results in life-long learners. It engages students in rigorous and relevant learning experiences and builds higher levels of reading comprehension.